Five Steps to a Successful Estate Plan - Berger Estate & Elder Law P.A. 2.) 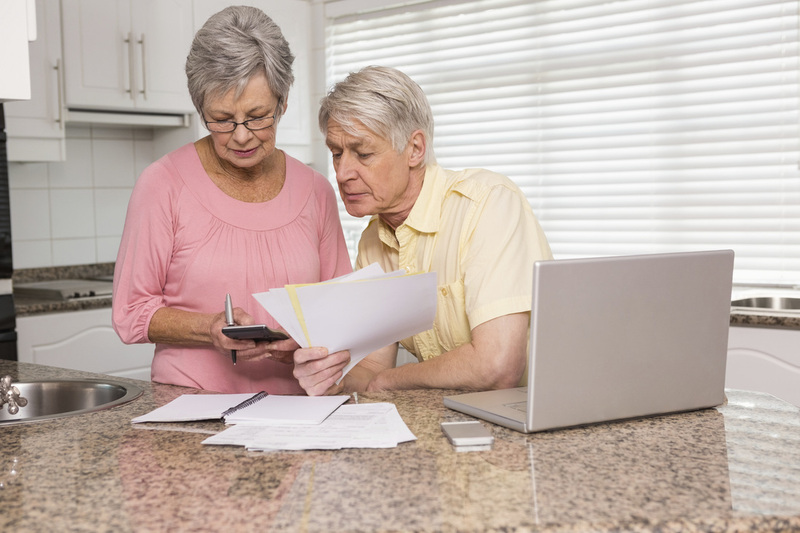 Evaluate your current Estate Plan. Is your current Plan outdated? Do your legal documents still reflect your current objectives, or have changes occurred in your life, the lives of your loved ones, or in your assets? 3.) Design an Estate Plan and prepare a comprehensive set of legal documents tailored to meet your objectives. 4.) Implement your Plan by executing a comprehensive set of legal documents and rearranging the title to your assets, as needed, to avoid probate and tax liabilities. 5.) Review and Update your Plan and legal documents every three to five years, or as changes occur in your life, the lives of your loved ones, or in your assets. Our team would be happy to help you set up a successful Estate Plan, call us at (913) 491-6332, or contact us via email info@berger-lawfirm.com.